I just love the look of hedges in all different forms. 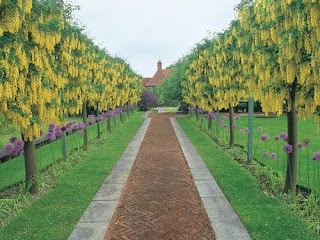 As you can see in these photographs there are many ways to use hedging and create your own personal secret garden. 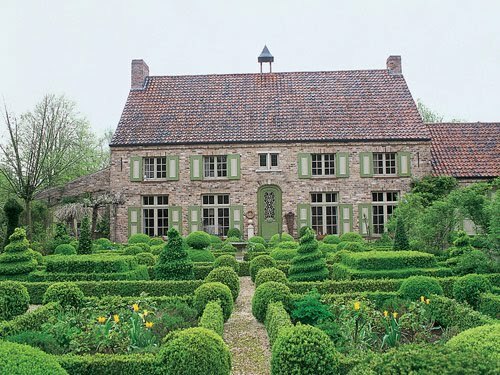 The Chateau in France really just plays a supporting role in the drama of this garden. Just gorgeous. I love the purple rhododendrons, their flowers are magical to me. 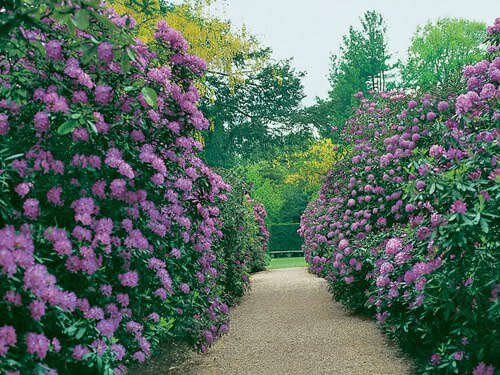 While spring and summer have flowers blooming, hedging takes center stage in the winter and fall and still make our gardens look beautiful. 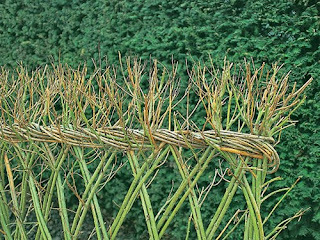 After my trip to South Carolina all the gardens had some form of hedging, large and small being used as a backdrop or dividing space. When driving in England and Ireland many of the roads are lined with large hedging which looks gorgeous and hides anything unsightly. If you can see over a hedge it is a “social” hedge and if it is above head height it is a “privacy” hedge. 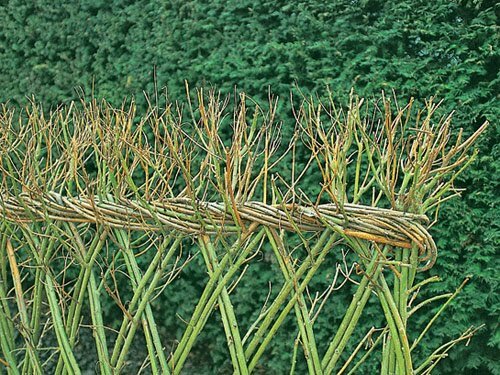 I thought the living woven willow hedge was very unique. I would think you would need a bit of patience doing this but how unique! 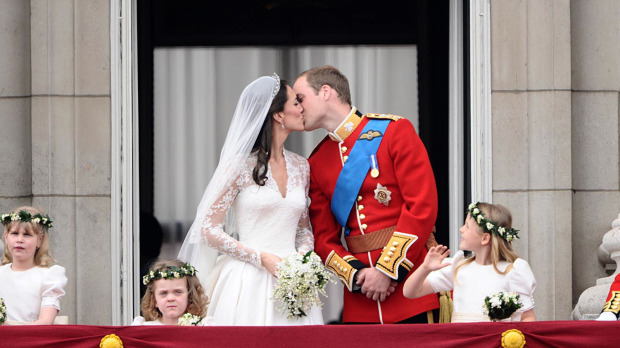 The Duke and Duchess of Cambridge! Well get to bed early tonight as coverage of the Royal Wedding starts tomorrow morning in the North America at 4 am. Lots of brunches, parties and dress up parties are planned all over the world. The clothing design world will be having lots of opinions on the wedding dress as well as what guests are wearing. It’s fun to celebrate a happy occassion and this truly seems like a couple in love. The Most Important Seat in the House! Have you ever considered how much design goes into the the humble toilet? 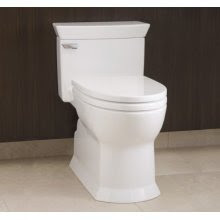 At Toto, the world’s largest plumbing manufacturer, they take the job very seriously! 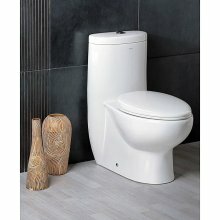 The first photo is The Hermes by Toto and is a one piece contemporary toilet, very sleek in its design. The second photo is The Soiree which is a clever combination of design, performance and award winning water conservation which Toto is famous for. So the next time you say” I’m off to a soiree”, we will know where you are going!!! Why Hire an Interior Designer?? The decoration of homes has captivated people throughout recorded history. Interior designers put style, their creativity and experience to work to help a home reach its full potential….whether it is a small studio or multi-million dollar property. My clients believe that having a designer has saved them considerable time and money by finding unique objects and also by avoiding costly errors. 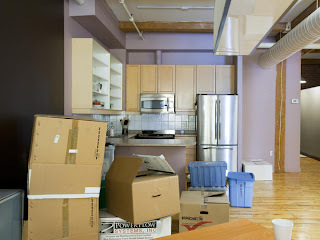 By helping a client make a decision on paint color or the direction you want a room to go can be a time saving experience for a client and not a stressful, worrisome one. What I try to do for each client is make the process as hassle-free as possible. 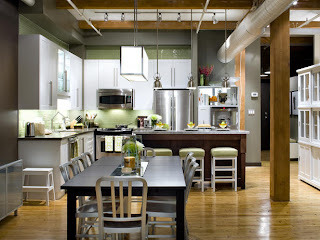 Take a look at the two photo’s …a before and after of a kitchen. As you look at the photo you could say, “Well I could do that!”. But in reality there are so many decisions to be made when re-doing a kitchen from appliances, cabinet style, tiles, counter tops, flooring and the list goes on and on…and making a wrong decision can be a costly and disappointing mistake. My experience has been doing residential homes, ranches, beach houses from Los Angeles, Montana, Las Vegas, Toronto, Raleigh and of course Dallas and beyond so let’s get together and discuss what we can do together with your next project…big or small. 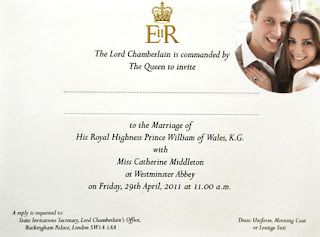 Now is the time to plan your Royal Brunch for April 29, 2011 to watch the wedding of Prince William and Catherine Middleton. CNN starts broadcasting at 4 am our time. 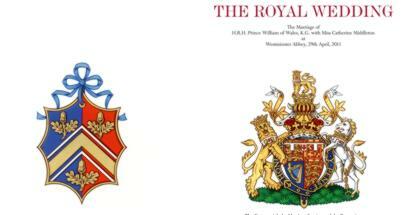 For all the latest news on the wedding go to http://www.officialroyalwedding2011.org/. 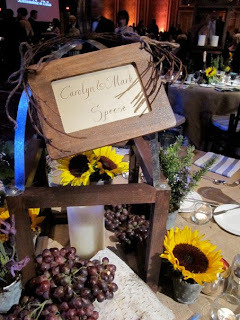 Here you can find out information on how you can send the newlyweds a wedding gift and find out all the latest information. To the left on the photograph is the picture of the Official Programme for the wedding. I have some friends who will be in some special viewing boxes with the Canadian government and my daughter will be there as well as it is a national holiday in the UK, so we will keep you posted on what they have to report. An Evening in Wine Country! 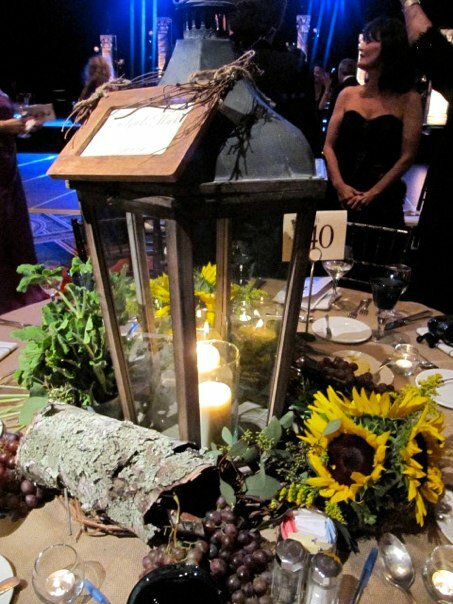 On Saturday evening we raised money for the Children’s Advocacy Center of Collin County at the Hilton Anatole. 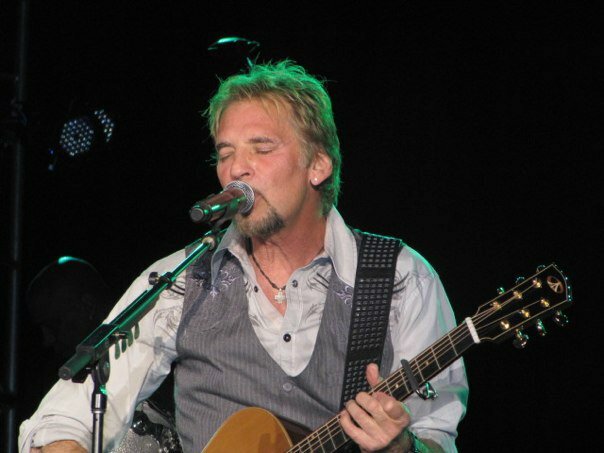 Our theme was An Evening in Wine Country with Kenny Loggins. Kenny’ voice is still awesome and he did a wonderful performance. We had over 850 guests who got some great items from our silent auction auction and live auction, great food and entertainment …all the while helping children in need and who can’t help themselves. Thank you to all the many volunteers who helped make this such a wonderful evening. 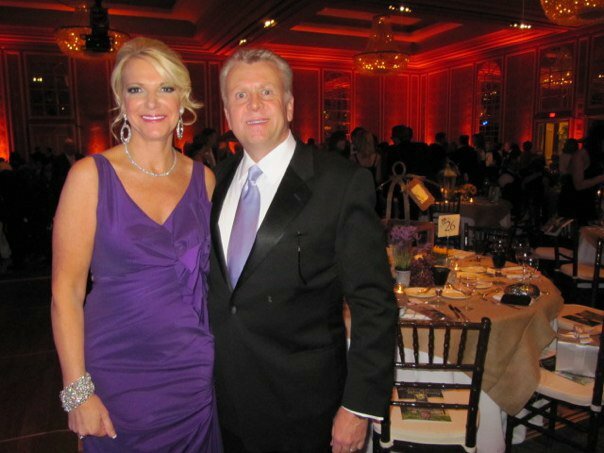 This was my sixth year being the decorating chair for this event and with the help of Rusty Glenn the ballroom looked amazing. It takes a village and for our wonderful philanthropic efforts in the Dallas area it is never just one person who makes things happen it is a village. 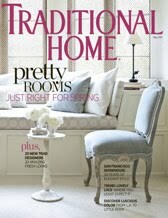 May Issue of Traditional Home – Gotta Have It!! You’ve got to pick up the May issue of Traditional Home magazine to see the article about my dear friend Kimberly Schlegel Whitman. Traditional Home magazine followed Kim to Paris while she attended classes at the famous Catherine Muller Floral Design School. It sounds like it would a wonderful trip to do with girlfriends and a great excuse to tour Paris! 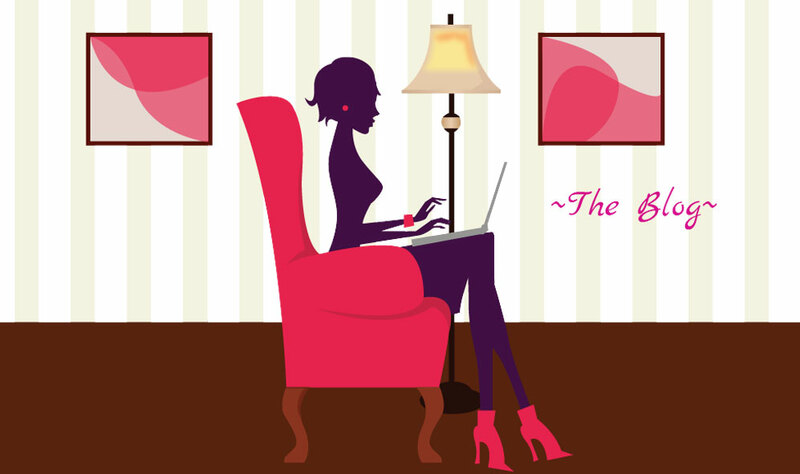 Go to http://www.catherine-muller.fr/ to find out more about Catherine and the designing classes. 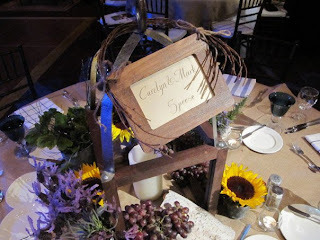 One of life’s biggest milestones is getting married and to celebrate that many couples have an engagement party. Anyone aside from the bride and groom,is welcome to host an engagement party but more often than not it is the bride’s parents who do this at their home. Sometimes a favorite aunt and uncle or close friends will host a party as well. Do not invite anyone you will not be inviting to the wedding. This is a party and should be fun, relaxing and being enjoyed by your closest relatives and friends. This question comes up all the time….should I bring a gift to the engagement party? Etiquette suggests that a gift is not required and is not expected. You are there to celebrate the couples upcoming nuptials! Toasts aren’t just for wedding celebrations they are traditionally included at engagement parties. The father of the Bride-to-be is generally the first to toast, followed by the groom and then whoever else might want to say a few words. Toasts usually start two-thirds of the way through the party…so when the guests are enjoying dessert would be an excellent time. Coordinating the colors of linens with what they are doing for the wedding would be a nice touch. Find out what the brides favorite flowers are, their preference in music and coming up with a signature cocktail is always fun for everyone! These engagement photo’s were taken for a couple who love the move “The Notebook”. I thought that was very clever. Questions??? Drop me an e-mail.